Have a T-rex fan in your life? Order this adorably ferocious Tyrannosaurus rex vinyl wall design and give a child a thrill! 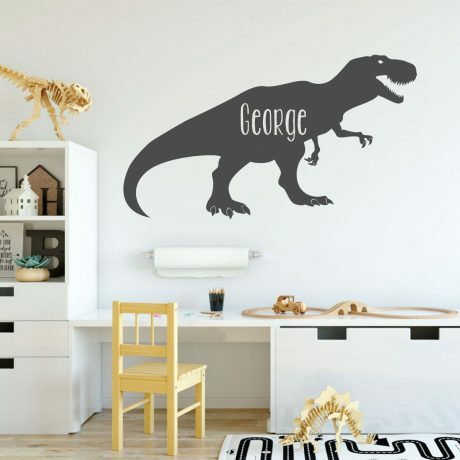 Bring the Jurassic Period into your boy’s dinosaur-themed room. 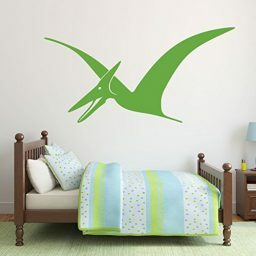 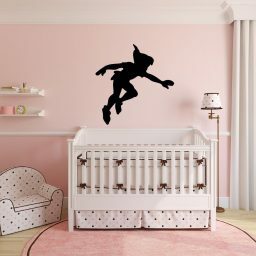 Now this classic carnivore is ready to invade your home.åÊLet the King of the Dinosaurs rule your next room!åÊ Personalize this dinosaur wall decal for truly individualized wall decor. Choose from a variety of sizes and colors we have available. 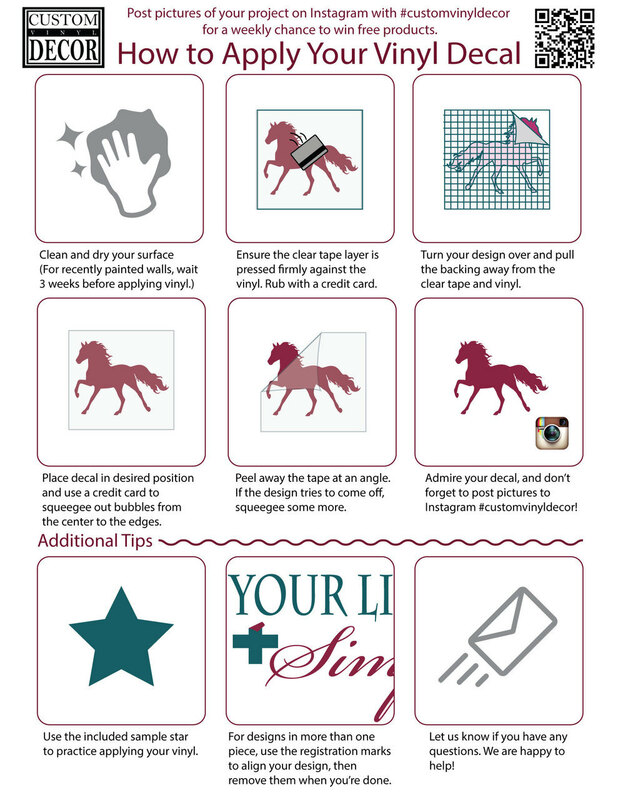 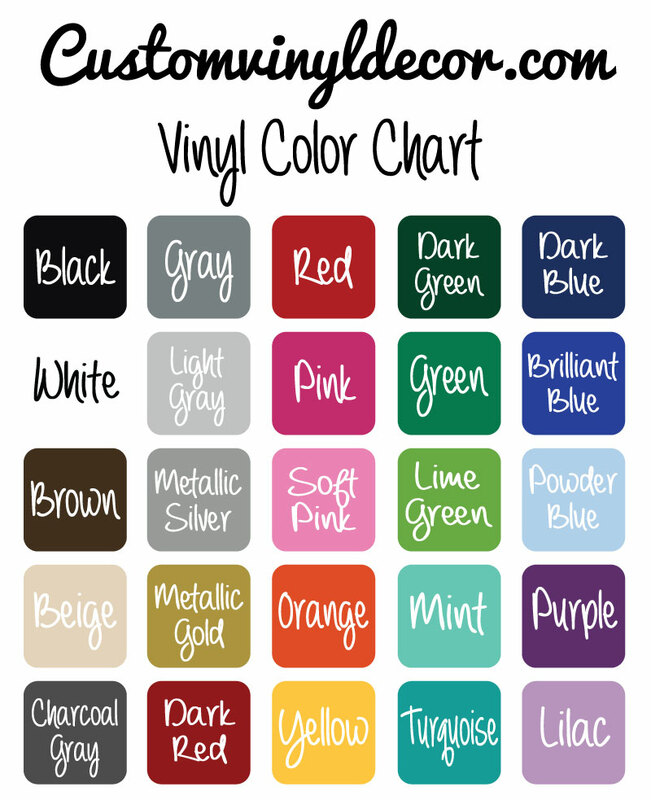 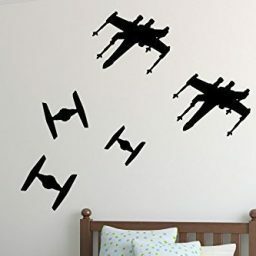 WeÛªll create your unique vinyl design and have it on its way to you within one business day. 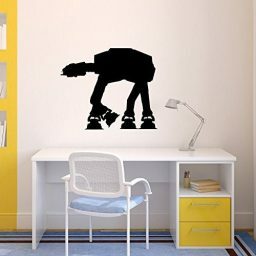 Your dinosaur lover will be thrilled to have this giant T-rex adorning the walls! Tyrannosaurus rex is one of the most recognized – and feared! – dinosaurs of all time.åÊ Let the King of the Dinosaurs rule your next room! From the piercing eye to the sharp claws and teeth, the details in this image are sure to thrill boys, girls, and prehistoric beasts alike!åÊThis T-rex design is a popular choice for children’s playrooms and bedrooms, nursery, schools, and libraries. 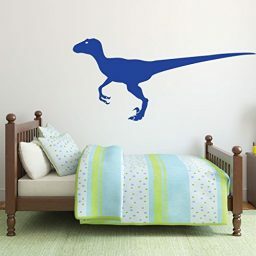 Or even use it as a birthday party decoration!